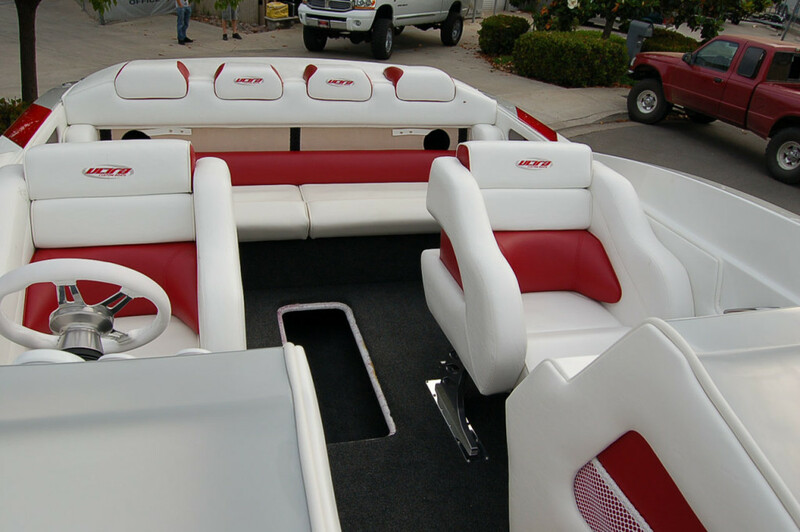 Form, function, styling.. everything you've come to expect from Ultra! 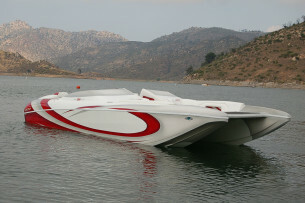 The 26 Shadow deck. 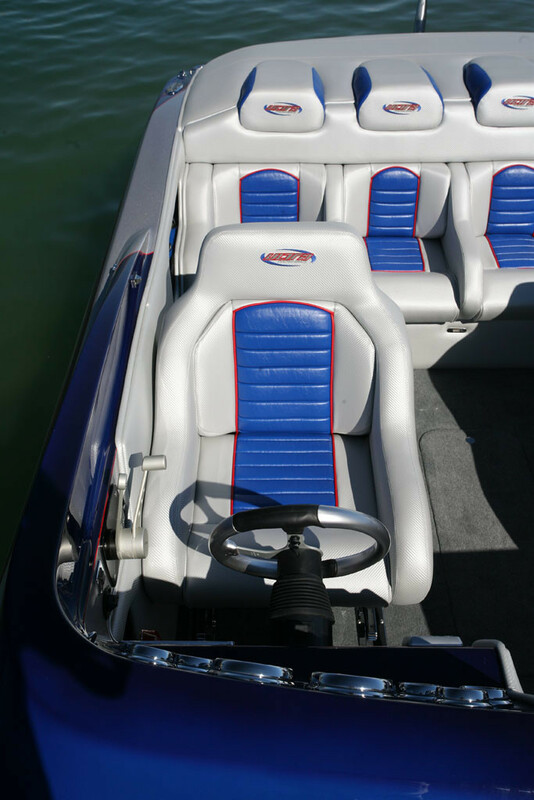 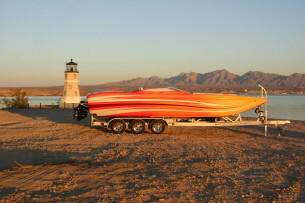 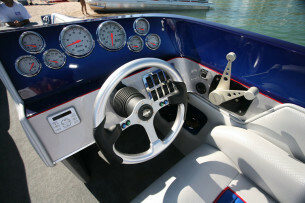 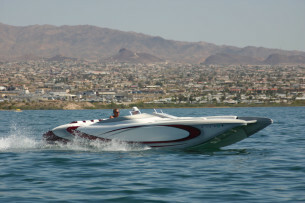 Unparalleled ride, comfort and space for a deckboat in this size category. 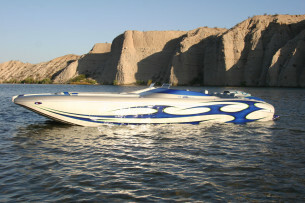 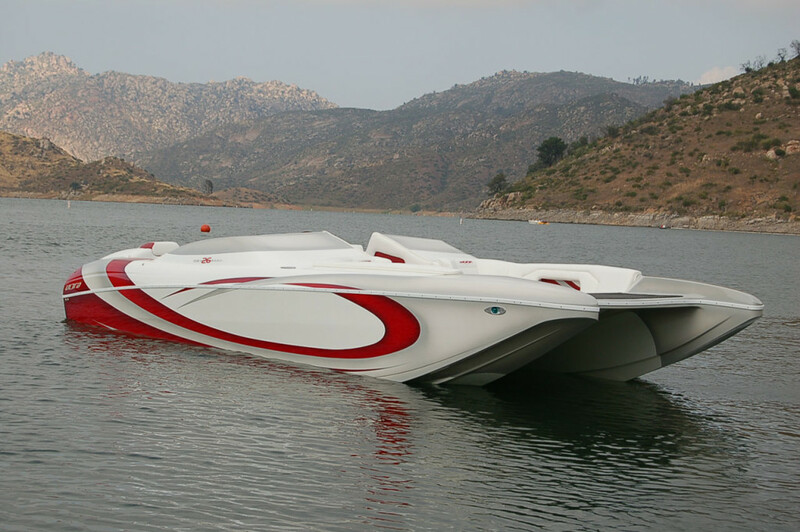 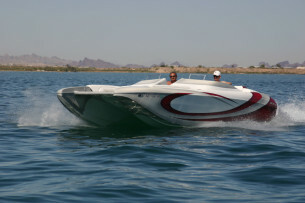 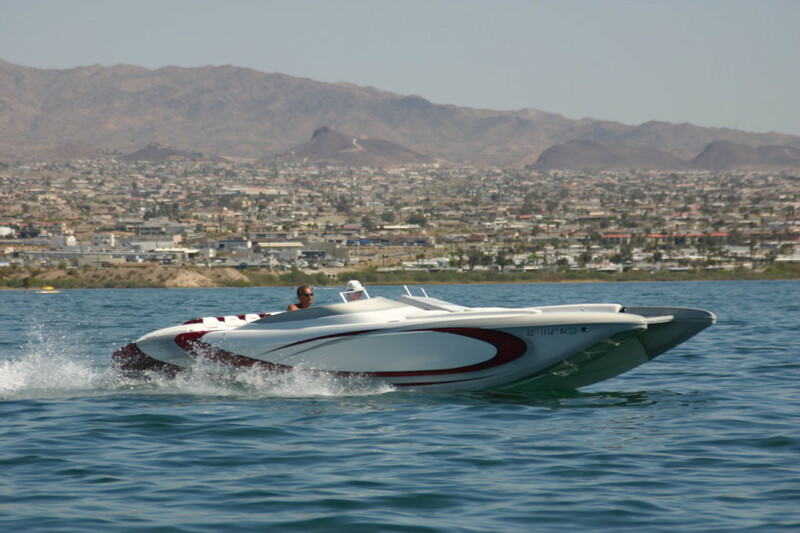 The 26 Shadow deck is surprisingly efficient and responsive, that is unless you've already owned an Ultra Boat..then it shouldn't be any surprise at all...it is what you've come to expect. 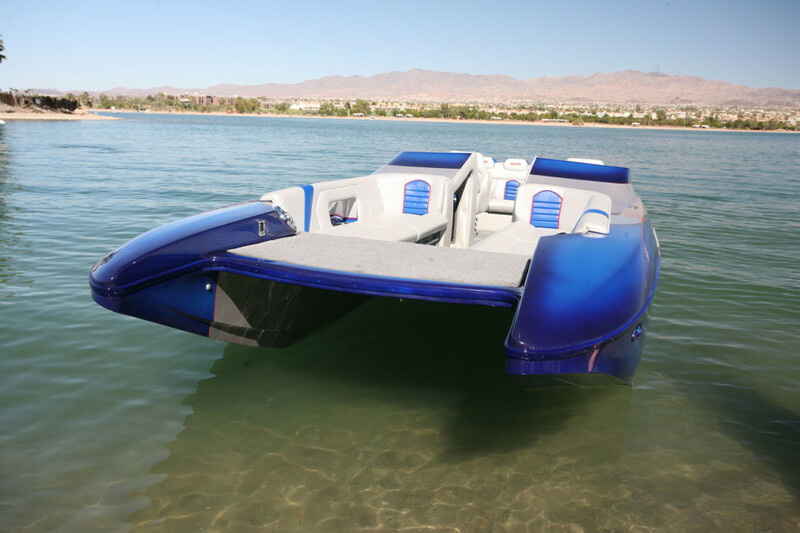 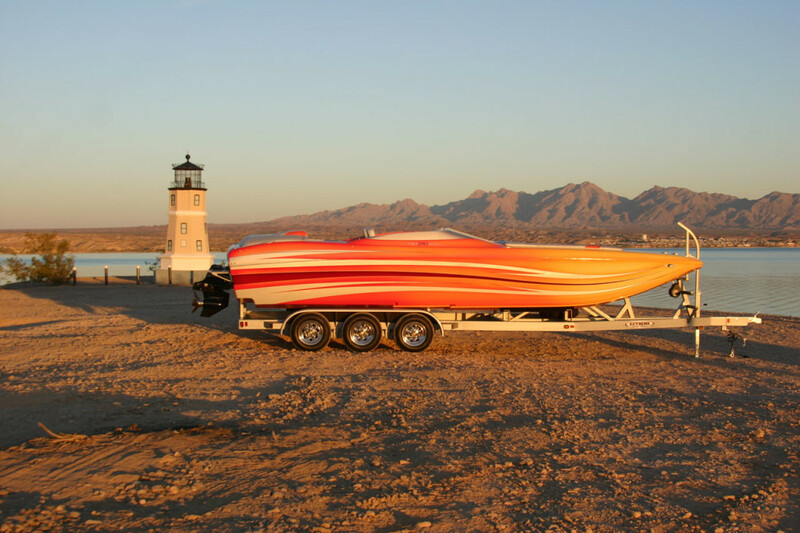 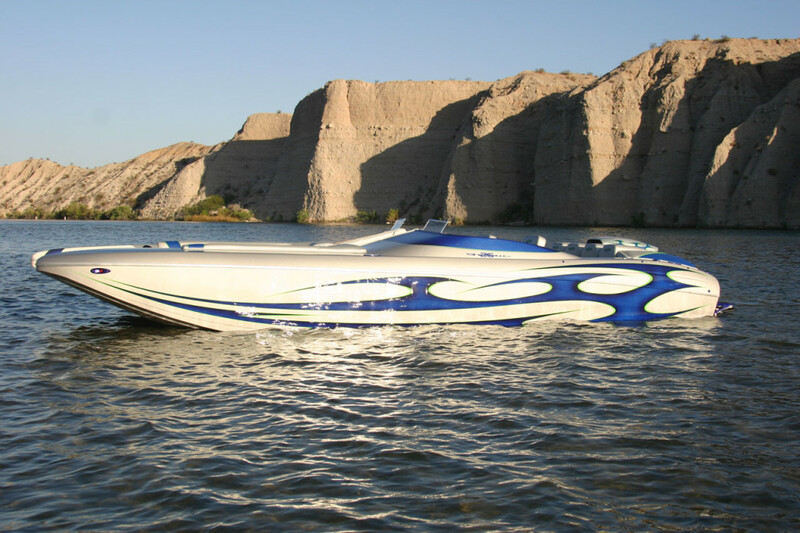 © Copyright 2016, Ultra Custom Boats. All rights reserved.